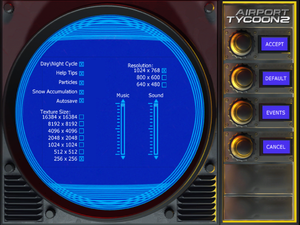 Right click on the Airport Tycoon II.exe file (located in the installation folder) and select "Properties". Go to the "Compatibility" tab and enable Compatibility Mode (set it to "Windows XP (Service Pack 3)"). 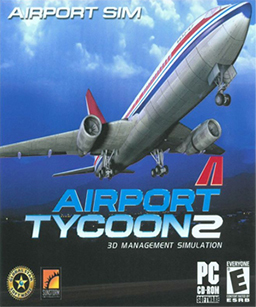 Run the Airport Tycoon II.exe file to play the game. This page was last edited on 30 August 2018, at 13:50.